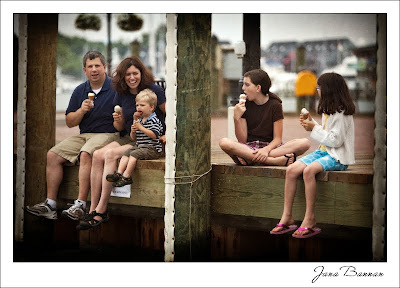 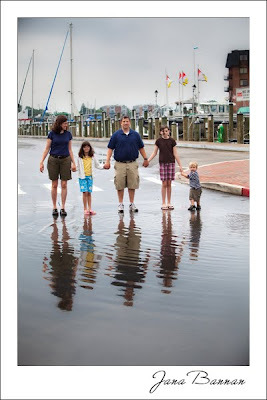 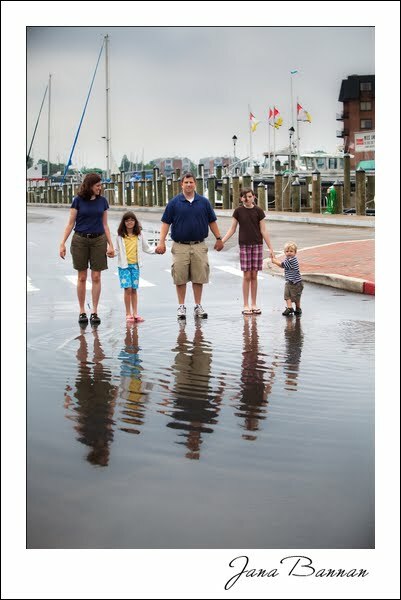 Annapolis has been one of my favorite mini vacation spots since I first visited. 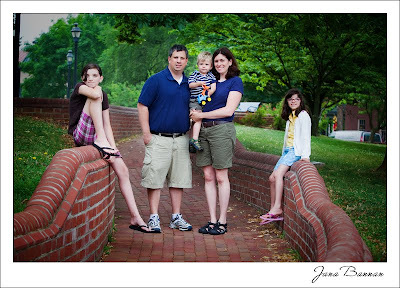 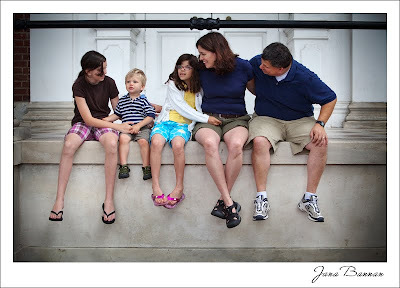 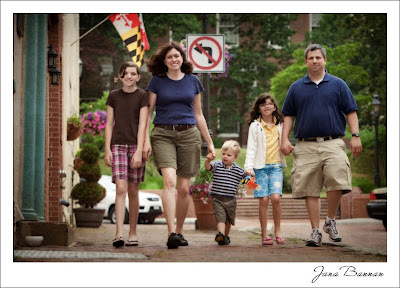 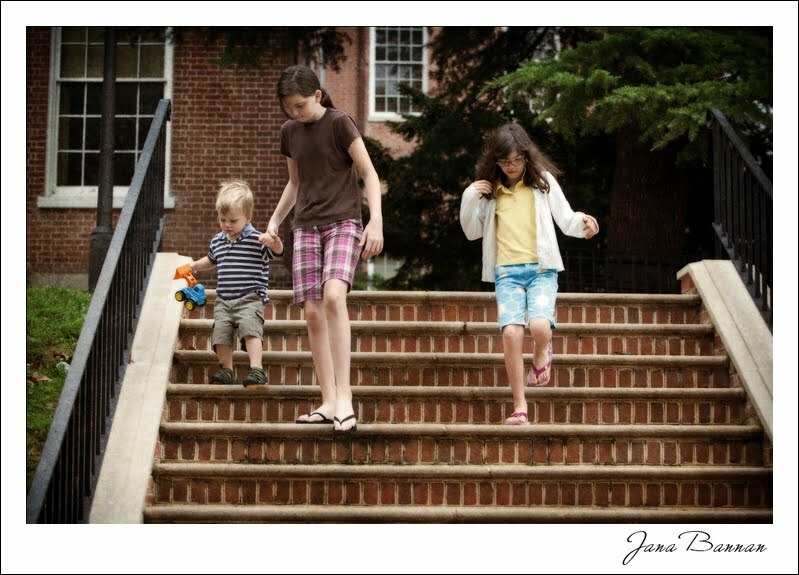 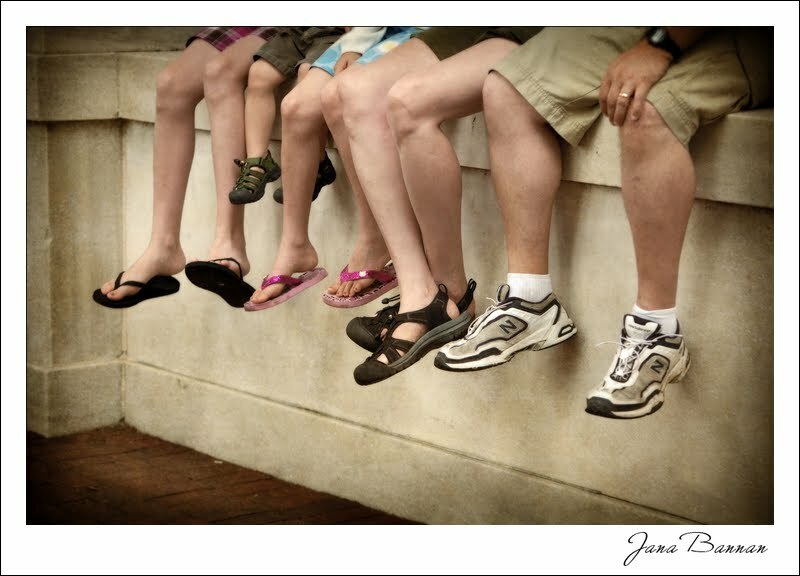 I was thrilled when Jen selected downtown for their family photo session. 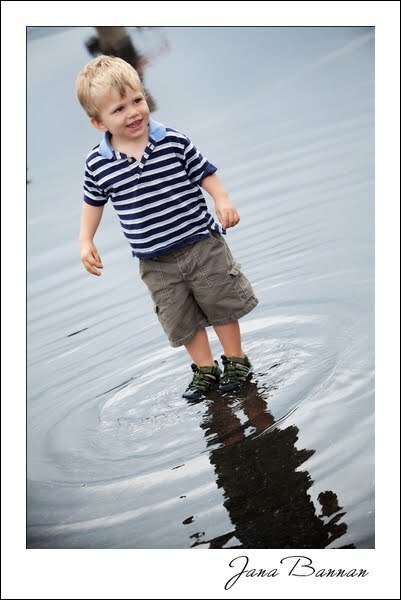 We had so much fun walking around, playing in puddles and eating ice cream. 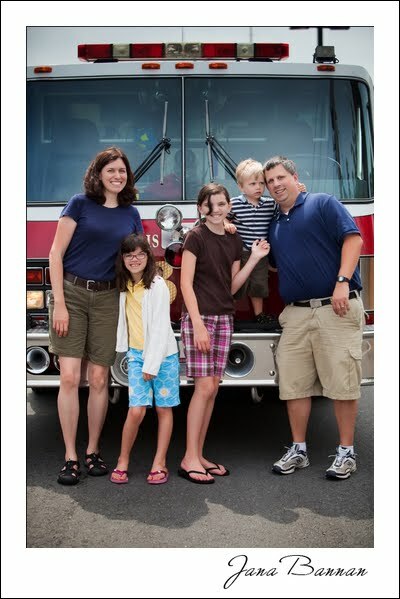 Photos with a fire truck are a dream come true for a little boy. Nick was speechless! 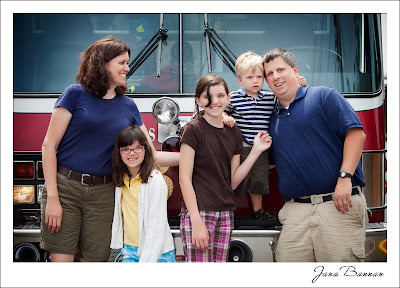 Thank you Jen P. for asking the firemen to stop! I'm biased, of course, but I LOVE LOVE LOVE these! They are awesome!! 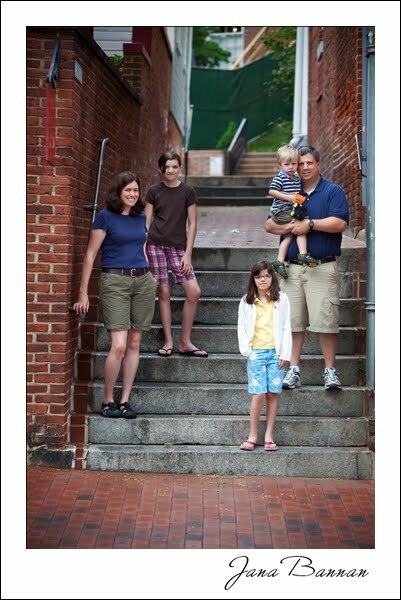 Thank you so much, can't wait to make a book!